Look no further! 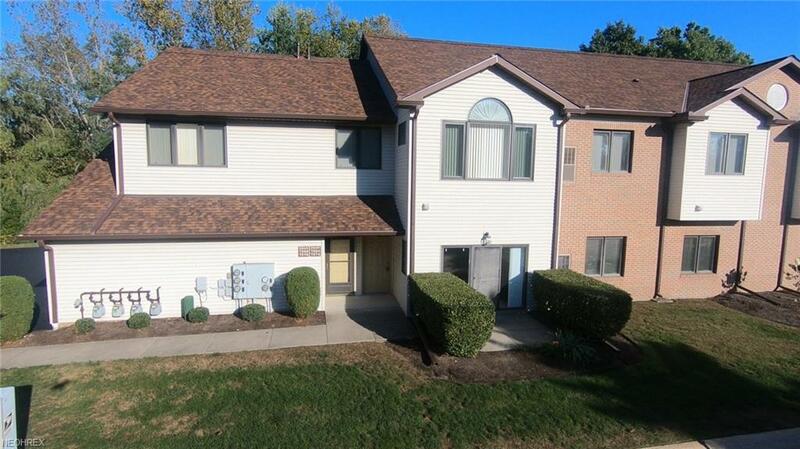 First floor, maintenance free living at its finest! 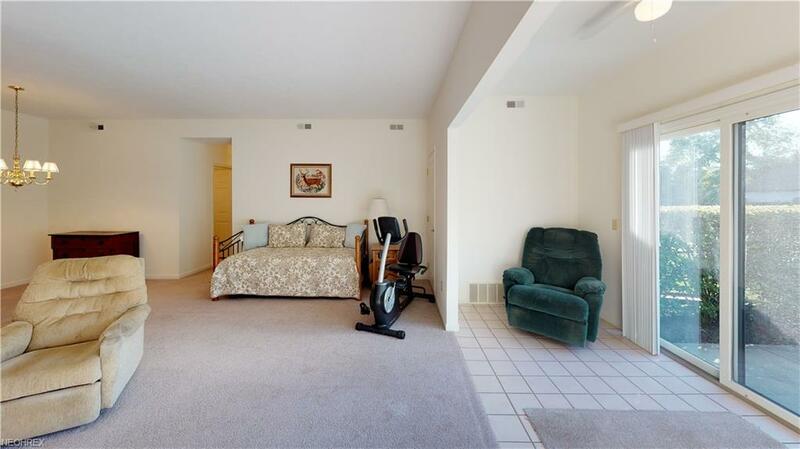 Ample storage adds to the benefits of this 2 spacious bedroom and 2 full bath Hickory Ridge condo! 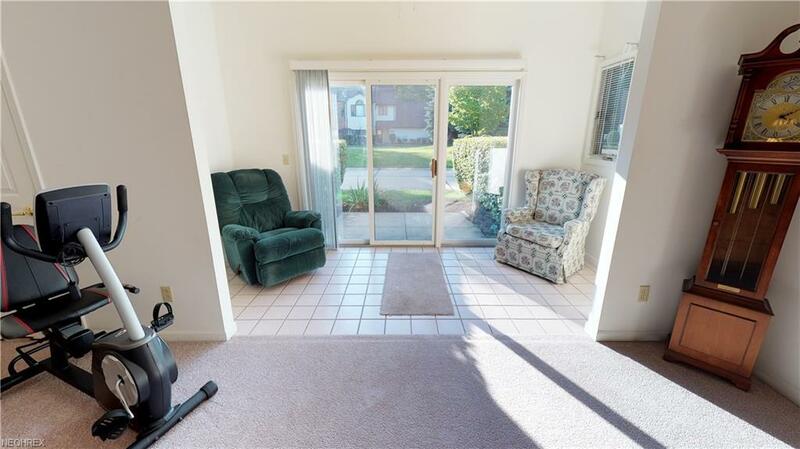 Sit in the all season room overlooking the serene cul-de-sac in the colder months then step out onto your private paved patio in the warmer months. Your storage possibilities dont end inside, take advantage of the attached 1 car garage with extra room! Large master suite has double closets, double vanity and a stand up shower. All appliances stay and all the carpets were just professionally cleaned! 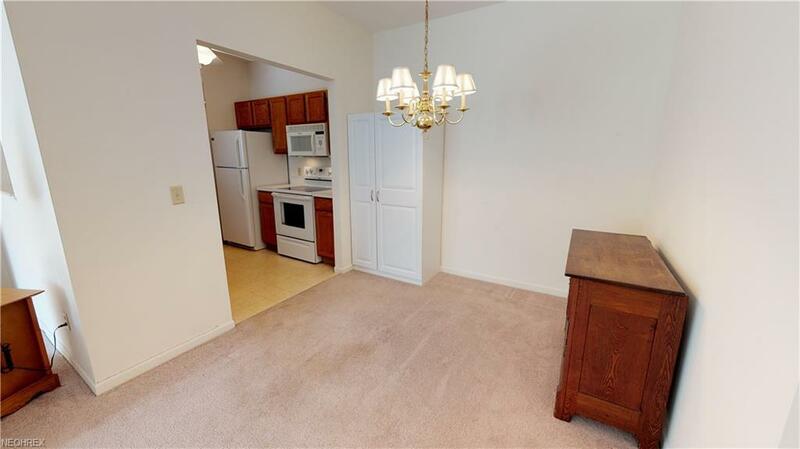 Neutral colors throughout, meticulously maintained and ready for your touch! Your new home awaits, schedule your private showing today! !